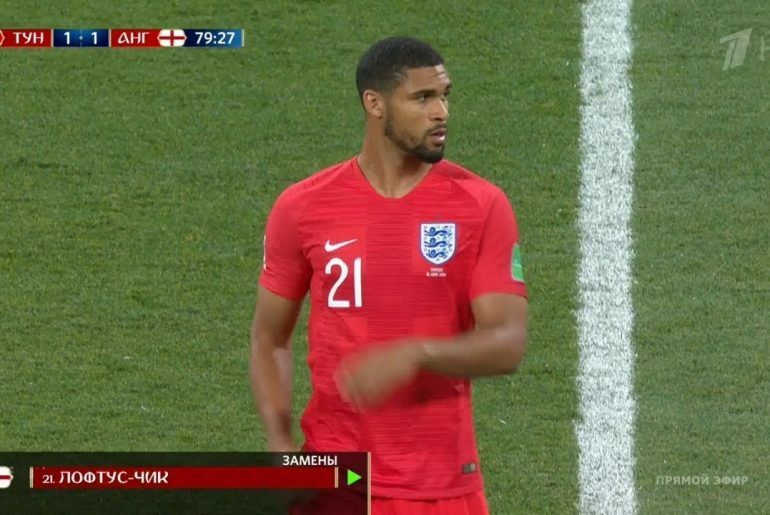 Ruben Loftus-Cheek has revealed the tactical decision of the Chelsea coaching staff that inspired him to net the last-gasp winner in their match against Cardiff on Sunday. Former England midfielder Steve McMahon reckons Gianfranco Zola would immediately install N’Golo Kante in the holding midfield role if he replaced Maurizio Sarri as Chelsea manager. Chelsea are reportedly considering an approach for former coach and current England assistant manager Steve Holland should the club decide to part ways with Maurizio Sarri over the coming week. 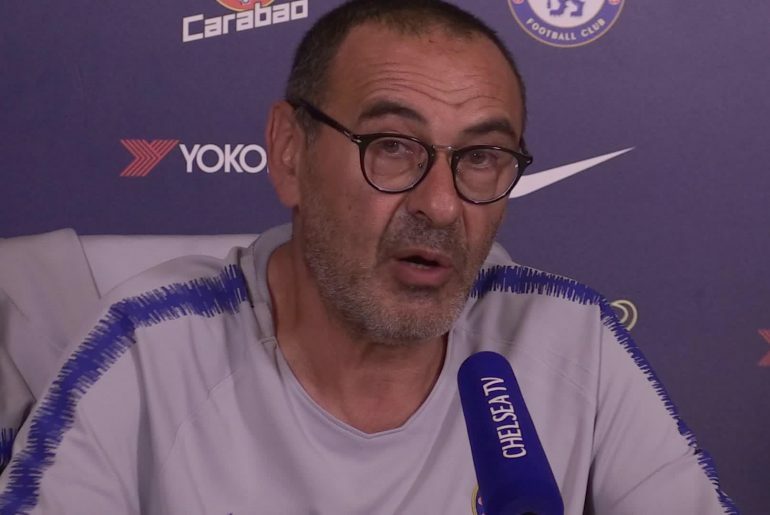 Chelsea manager Maurizio Sarri is currently under enormous pressure. 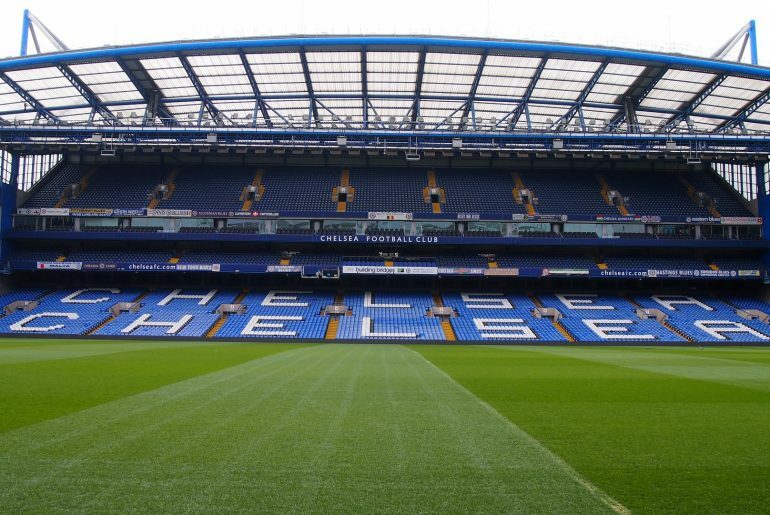 The Blues look set to miss out on Champions League football for a second consecutive season and were also recently dumped out of the FA Cup at their own home ground by a resurgent Manchester United. Gianfranco Zola has urged new Chelsea signing Gonzalo Higuain to “understand” the Premier League in order to make a quick adaptation to English football. 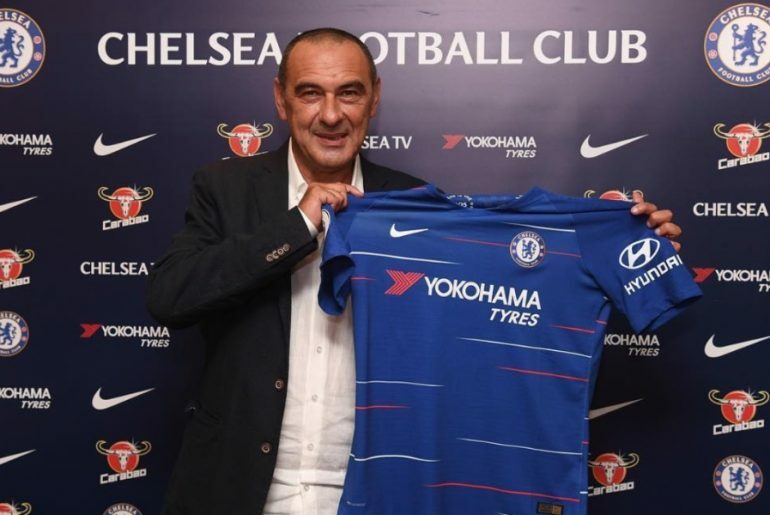 Chelsea assistant manager Gianfranco Zola believes that Maurizio Sarri can keep his job at the end of the season, even if he does not steer the Blues to a major trophy. Chelsea assistant coach Gianfranco Zola has urged the Blues to attain consistency in playing the Maurizio Sarri way, or Sarri-ball, as it is affectionately called. 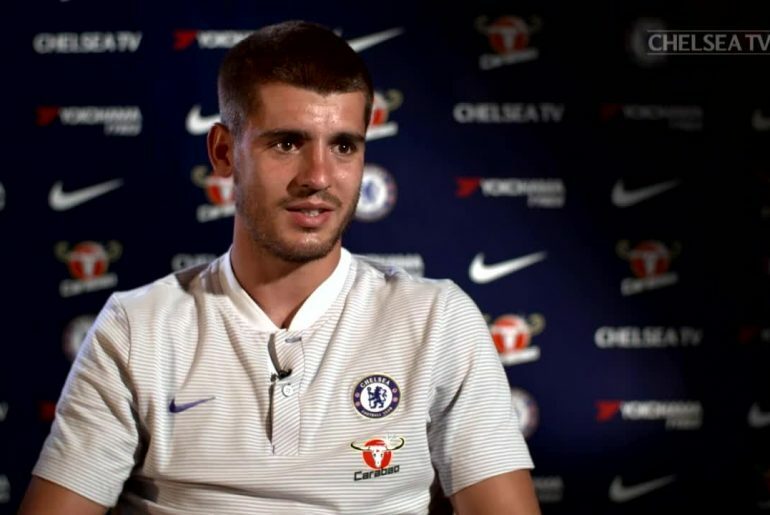 Club legend and current Chelsea assistant coach Gianfranco Zola has tipped Olivier Giroud and Alvaro Morata to come good when it comes to putting the ball into the back of the net. Gianfranco Zola has heaped praise on Ross Barkley, saying the Chelsea midfielder is on his way to becoming one of the best midfielders that England has to offer. Gianfranco Zola has recently revealed what it’s like to work under Maurizio Sarri. Gianfranco Zola has hailed Eden Hazard following the Belgian’s match-winning performance against Liverpool in the League Cup. 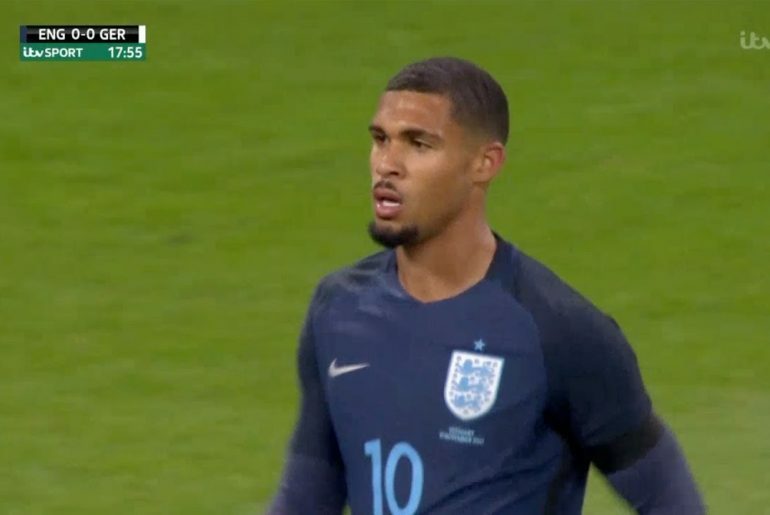 Ruben Loftus-Cheek has revealed he is getting pointers from Chelsea legend Gianfranco Zola in order to learn the Maurizio Sarri way. 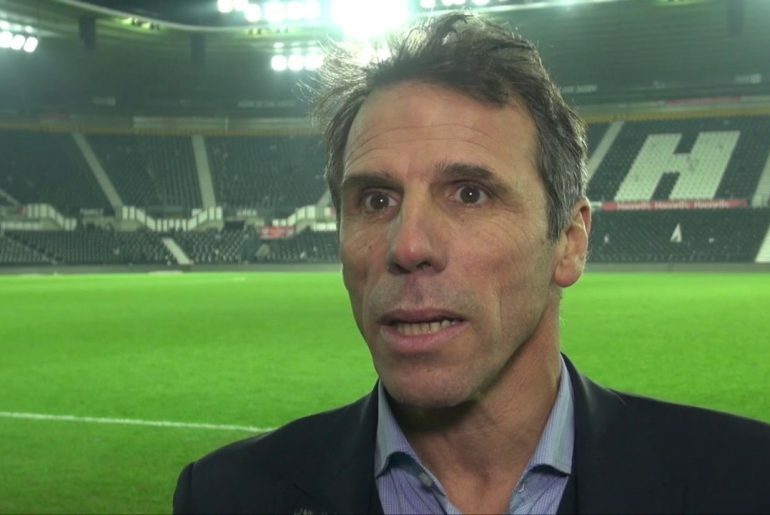 Chelsea legend Gianfranco Zola has made a return to the club and will serve as assistant first-team manager to new boss Maurizio Sarri. 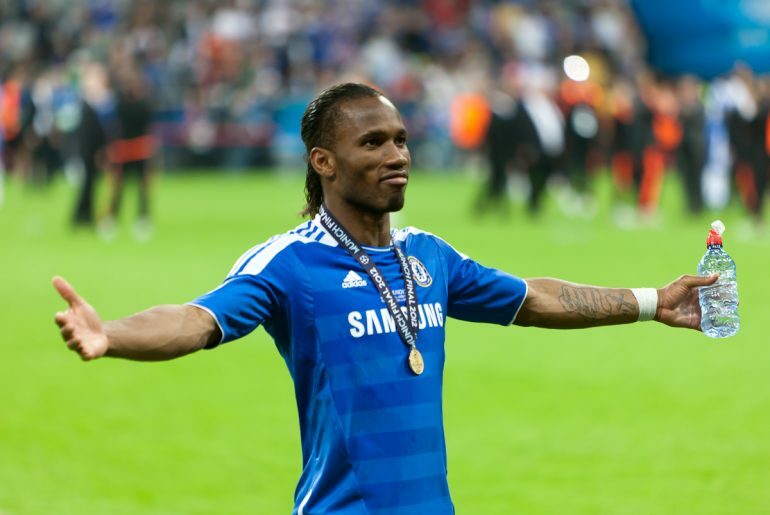 With a former Chelsea player currently lighting up the Premier League in his second stint in England, Blues fans might want to see some positive news about some of their former goalscorers. While Mohamed Salah is steaming towards his first Golden Boot, there’s no place for him in this list of Chelsea’s top 5 Premier League goalscorers.